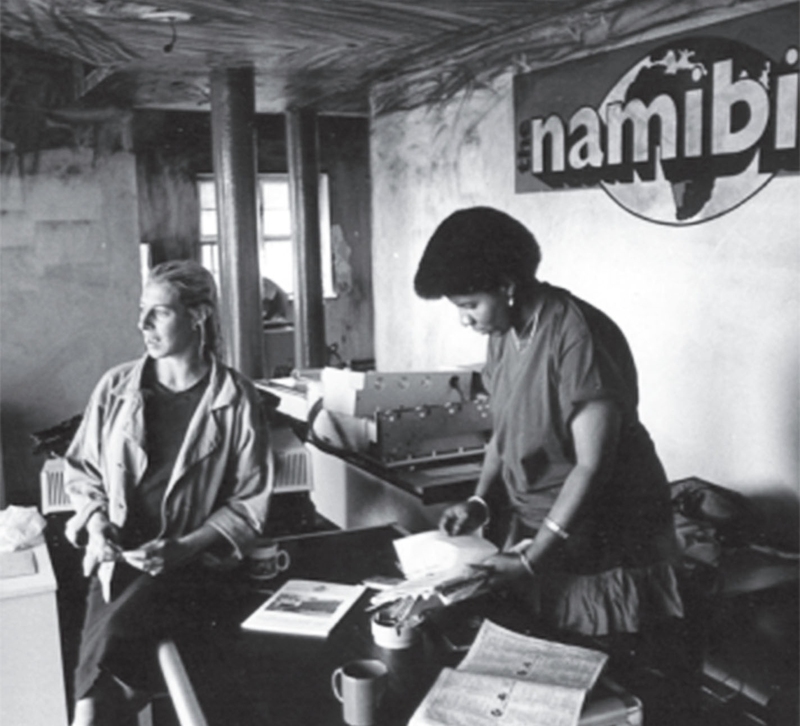 With the start of The Namibian newspaper in 1985, founders Gwen Lister and Dave Smuts decided not to create an ownership structure with private shareholders, but instead set up a Trust which would aim to further the sustainability of The Namibian, safeguard its assets and reflect and promote the values and principles of press freedom, free speech and independent journalism. 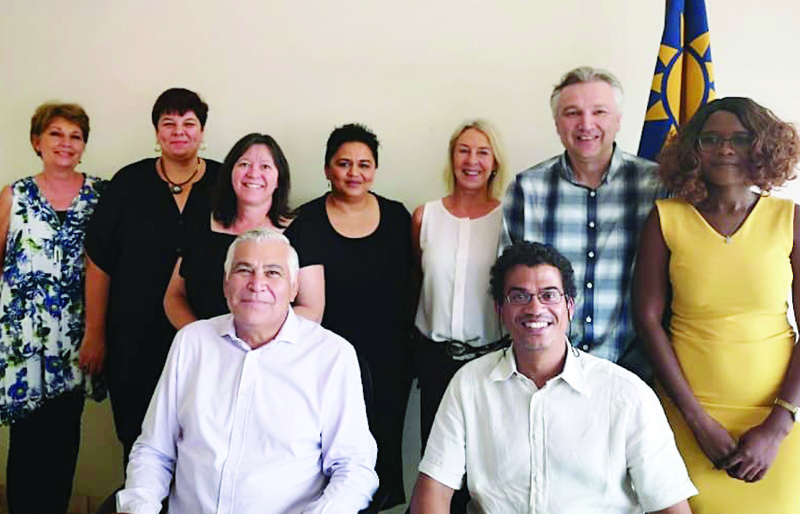 The Trust activities became fully active in October 2011 after Lister handed over the reins of editor to Tangeni Amupadhi and took up the mantle of the Trust. 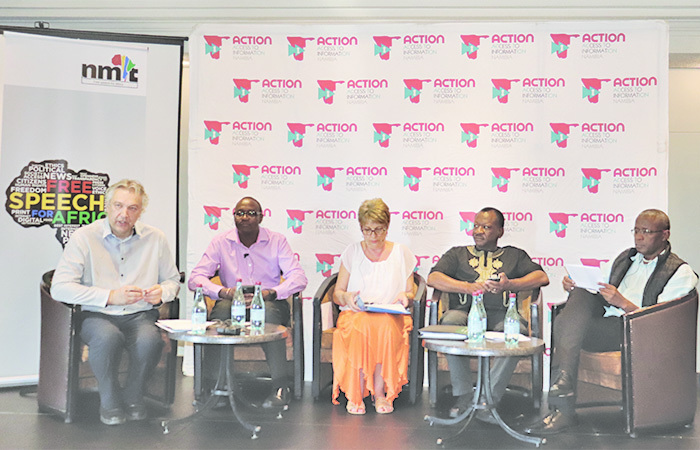 This move put the spotlight on the wider context and workings of the Trust other than just The Namibian as had been the case up until then. 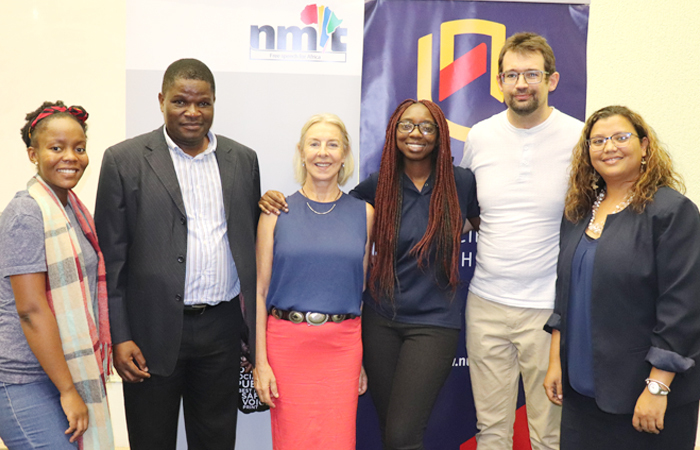 Activities of the Trust include advocacy and policy interventions to promote media freedom, free expression and access to information in Namibia and beyond. The Trust also provides practical, needs-based workshops, training and mentorship for journalists and non-editorial staff. Lister is the Executive Chairperson of the NMT.